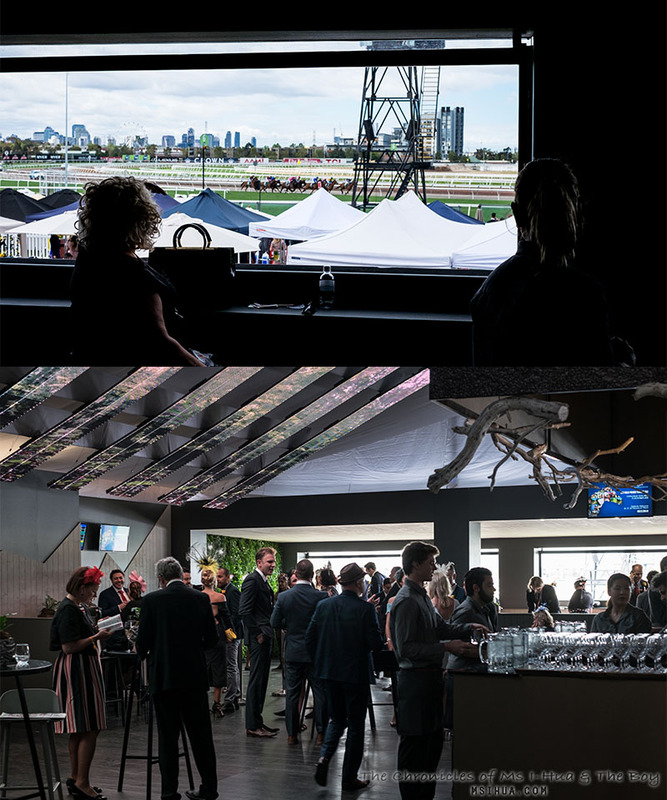 As part of the Melbourne Cup Carnival festivities, The Boy and I were lucky enough to be invited to the James Boag‘s marquee on Melbourne Cup Day this year as VIP guests. 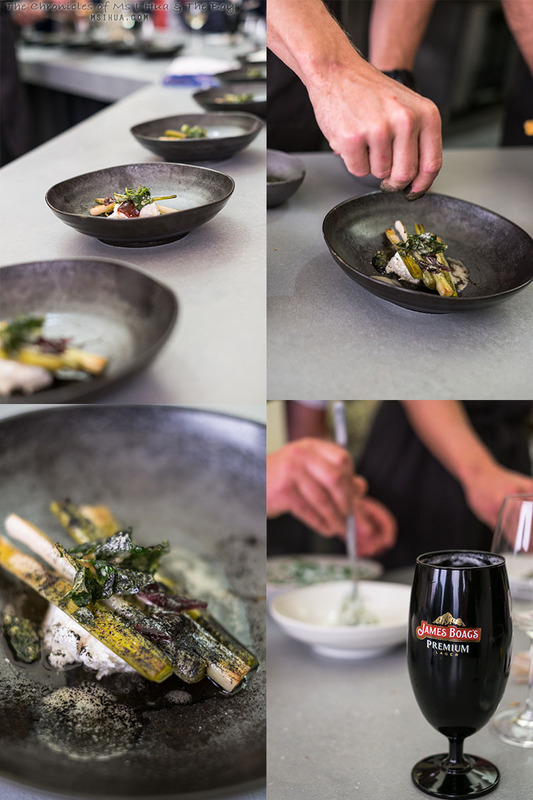 We were invited to the culinary adventure of Harnessed by James Boag, an adventure through the rugged region of Tasmania, showcasing the ingredients and methodology that harnesses the raw and wild elements of Tasmania. 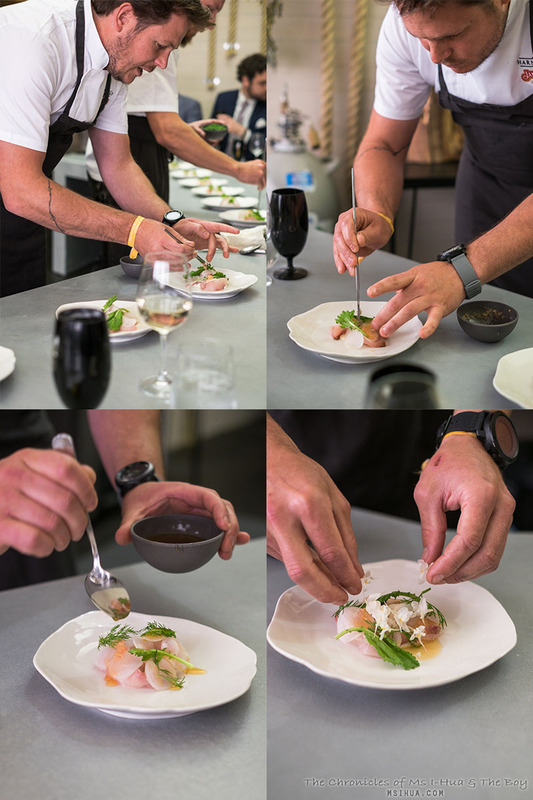 And the maestro behind this culinary event, was to be none other than James Viles from Biota Dining in New South Wales. As we woke up bright and early on Tuesday morning to get ready, we couldn’t shake off the level of excitement coursing through our veins as we powdered our noses and primped our hair. Our meeting point would be at the Olsen Hotel, where we would meet the other 10 influencers from around Australia, invited to this VIP experience. The twelve of us were soon whisked away in privately chauffeured cars, right to the doorstep of the Flemington Racecourse. As we walked into The Birdcage area, we were blown away not just by the wind, but also by the colours, music, people, and excitement of the day. Walking up the stairs to the gorgeous James Boag’s marquee, we were left to our own devices and were allowed to roam the Birdcage area for an hour, but were told to promptly arrive back at the top entrance of the marquee at 11:30am. Our ushers for the day were very coy and mysterious with the details, as they wanted to keep the surprise. The marquee itself was decorated to showcase the rugged landscapes of the Tasmanian region. This was beautifully captured by the LED installation panels, showcasing the terrain and landscapes of Tasmania. The centrepiece of the marquee would have to be the bar area, with the word ‘Harnessed’ emblazoned over the top on all 4 panels surrounding the bar. On tap and in bottles, a good list of Lion Nathan’s beverage available for consumption, not just James Boag’s lagers. One other notable point (which is usually forgotten by others), was the available amenities within the marquee itself. The James Boag’s marquee is only one of two marquees in The Birdcage area that has an in-house toilet, the ladies featuring a collection of ’emergency items’, such as cotton pads, sanitary items, hand sanitiser, deodorant, band aids. I was suitably impressed! It’s the little things that count the most and I can’t say many events have taken this into account! As the minute hand ticked over the 11:30am mark, a sliding door mysteriously opened up to reveal a secret dining room, seating for just 12 people, with James Viles and Riley (chef’s assistant) grinning from ear to ear. The room was magnificently decorated, with props from Tasmania all around (dried saltbushes, and seaweed hanging around the room). Seating on hard wood stools sourced locally from Victoria (the only Victorian element to the day), Chef Viles began to tell us the journey and story of his time in Tasmania and how he was inspired by the same elements that shaped the James Boag’s Premium Lager to the cuisine he would be offering up to us. We only had these introductory words to guide us through the culinary journey in the hidden dining area. Stone Baked Molasses and Dark Rye with Tasmanian Butter. Tartare of Cape Grim Beef (alternate dish of crab for me). Raw Ikijime Spiked Fish accompanied with a dressing of Smoked Fish Bones and Fish Roe. Tongola Goat’s Cheese with Leeks cooked in Brown Butter and Fried Saltbush. 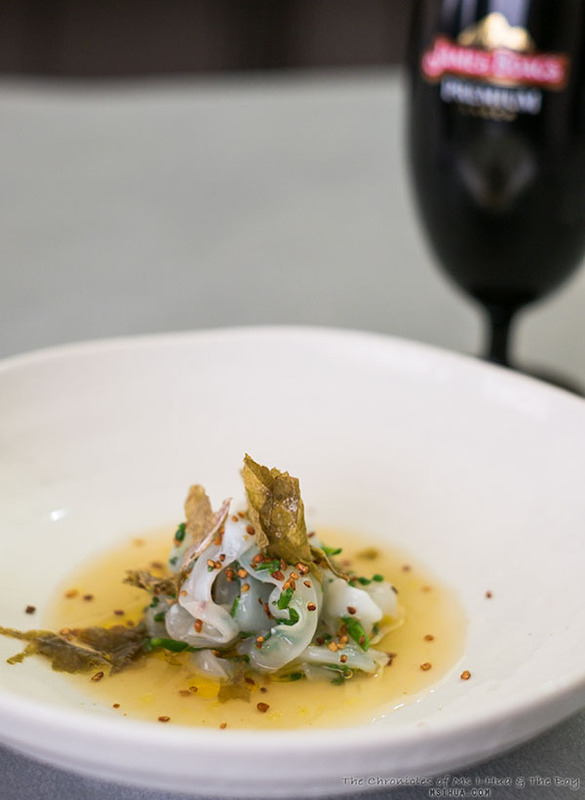 Southern Calamari with Wild Sea Lettuce, Toasted Grain Broth and Samphire. This was an interactive dish, as we were asked to ‘salt’ our dish by pulling on the seaweed hanging above our heads! Such fun, as we stood up one-by-one to tear off the seaweed to enhance the flavour of our dish. 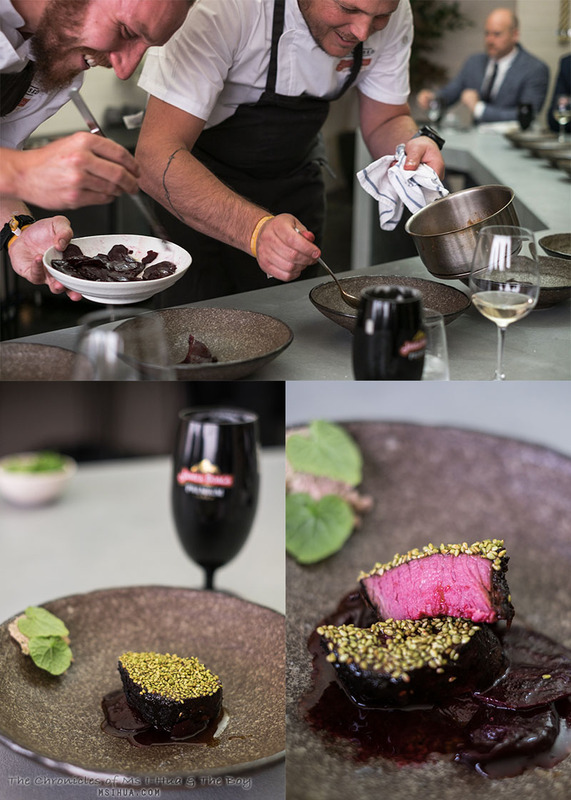 Robbins Island Wagyu cooked over coals and dressed with Shima Wasabi. Whilst all the men were enjoying themselves terribly with the beautiful wagyu dish, I couldn’t help but think that I had somewhat been the one to have scored! Instead of the beef dish (which I couldn’t eat), James prepared the most amazing Southern Crayfish. Topped with the same accompaniments, it was truly a buttery pescatarian delight! James Boag’s Premium Beer and Parsnip Ice Cream. 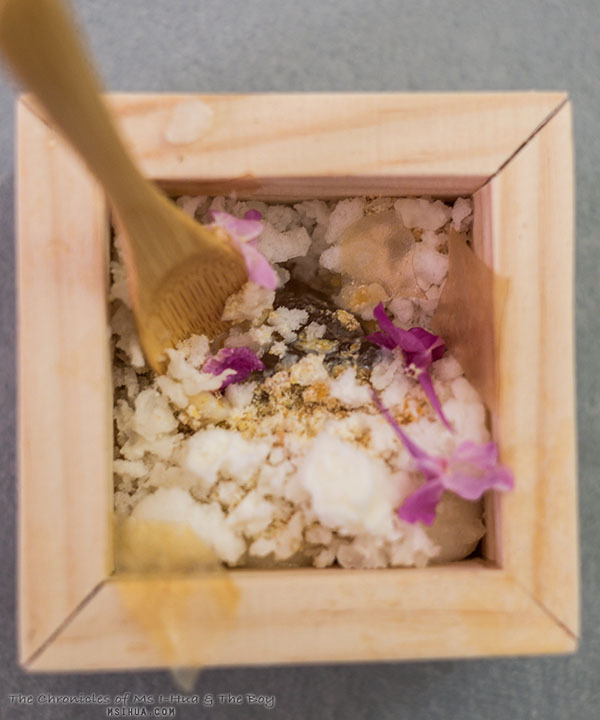 ‘The Bee Hive’ a dish of Raw Local Honey, Almond Crème and Wild Spring Flowers. Dressed in our finest, the gents certainly turned up the Dapper-ness in the room, our tastebuds were regaled with the amazing produce Chef Viles plated up for us. As I was the only lady in attendance, I couldn’t help but feel a little spoilt, not to mention, full eye candy to myself! I was also lucky enough to be sat next to Nathan Calman, Head Brewer at James Boag’s Brewery, who was kind enough to answer all the questions I had for him about the beer, hops, barley and even the purity of the famed Tasmanian waters! 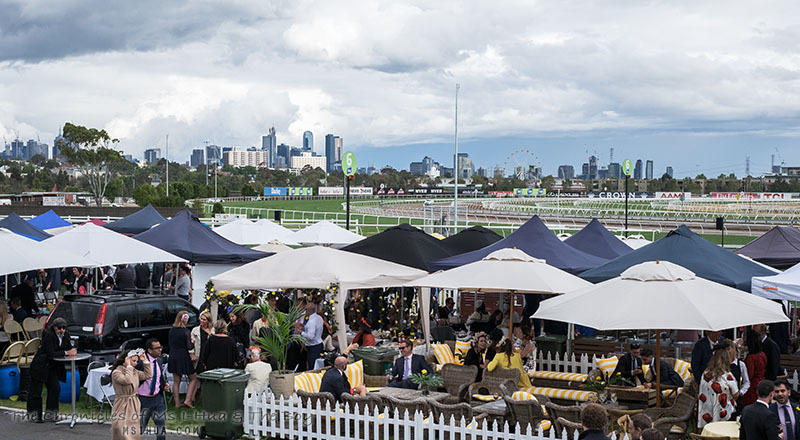 Once lunch was completed, our tummies full and contented, we were released to enjoy the rest of the Melbourne Cup Day in the James Boag marquee and surrounding Birdcage area. The first thing we did, was to put a couple of bets on for the big race! Sadly, none of us picked the winning horses, but we all felt like winners already! You would have thought that having just dined on an exquisite meal, we would be too full to eat anymore in the main marquee area. 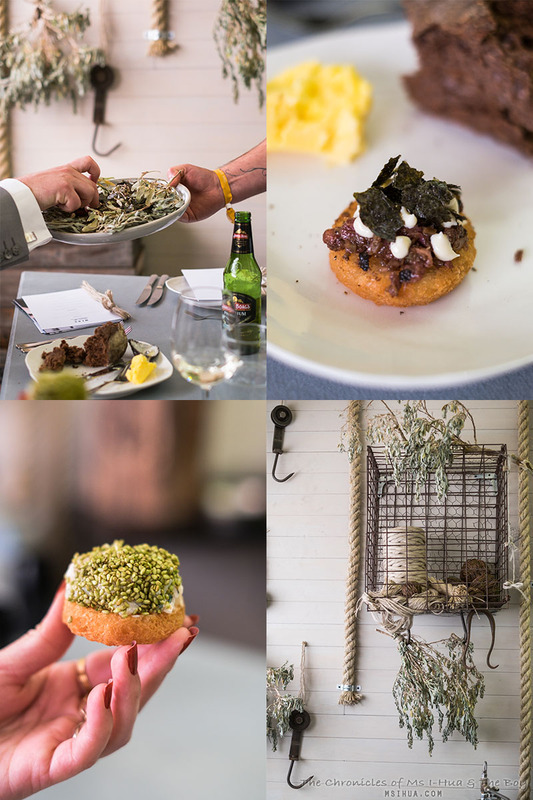 There was just so much deliciousness going around that we couldn’t say no to the Lunch pickings freely available to all in the James Boag marquee. One does not say no to a Glazed Southern Crayfish Roll, particularly if it was prepared and created by James Viles himself! When the dessert courses started to roll out, I couldn’t help but feel that we needed to finish off with some more savoury options. Behold! The Cheese Room was revealed (previously the secret dining area where we had just vacated from lunch). Transformed into an amazing cheese room, filled with cheeses locally sourced from Tasmania, including the cheesemaker himself! James Boag has created an amazing glimpse into the beautiful land of Tasmania. 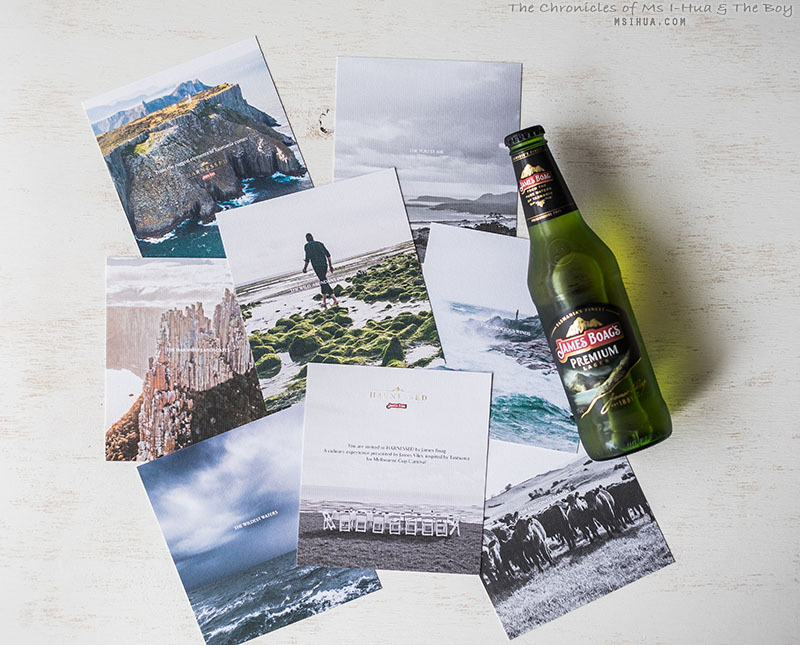 With its Return to Rugged campaign, and now Harnessed by JB, we feel that the brand has managed to capture the essence of the wilderness, the cleanliness and the beauty of the region. 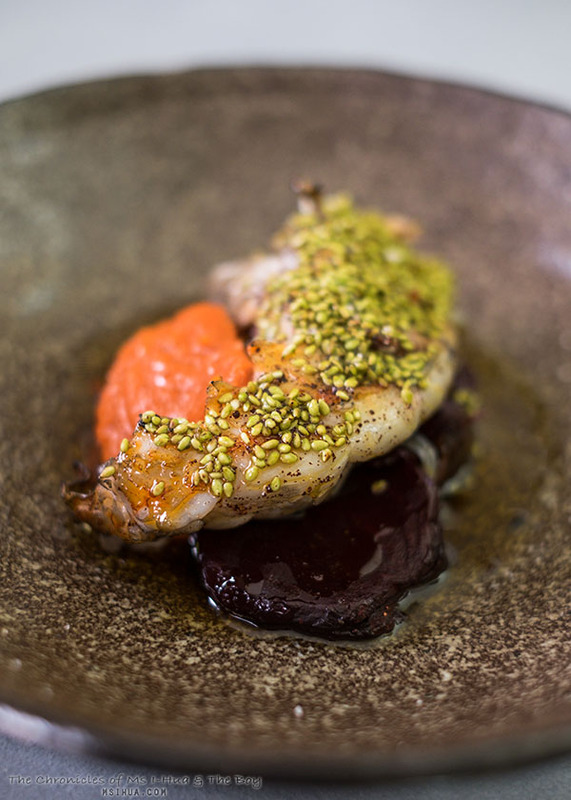 If you are keen to experience what we were lucky enough in the private dining ourselves, visit the Biota Dining website to book yourself a seat at James Viles’s restaurant. 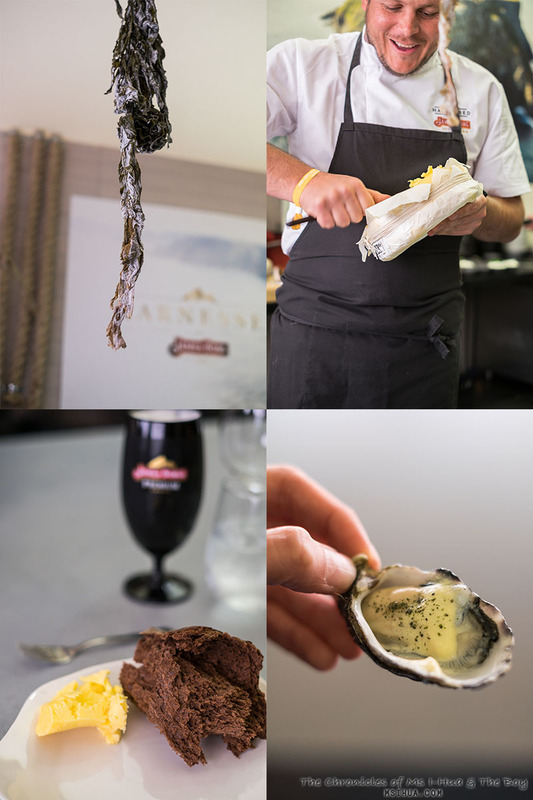 James Boag’s are offering the chance for you to win an opportunity to let Chef James Viles bring you the taste of Tasmania through a curated menu inspired by the Harnessed Culinary experience at Melbourne Cup Carnival. 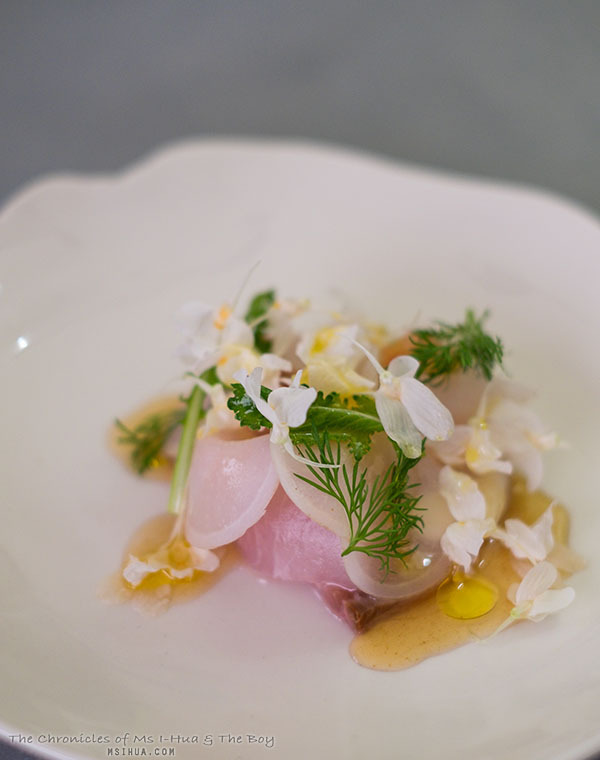 Click on this link to register for your chance to win this Biota dining experience. 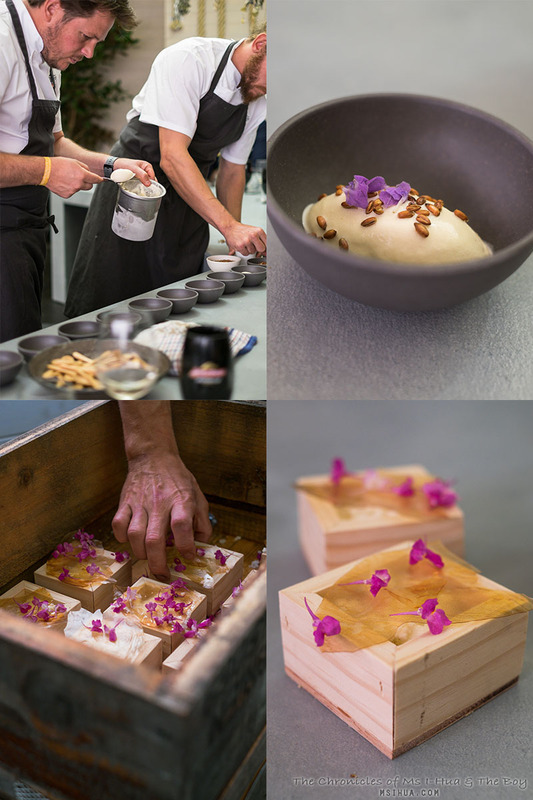 The prize consists of 1 x $800 voucher – enough for a tasting menu including wine and 1 nights stay at James’ restaurant Biota! The competition commences at 00.01 EDT on 08/11/2016 and closes at 23.59 EDT on 24/11/2016. Participants must be 18+ enter. See full terms & conditions for details.